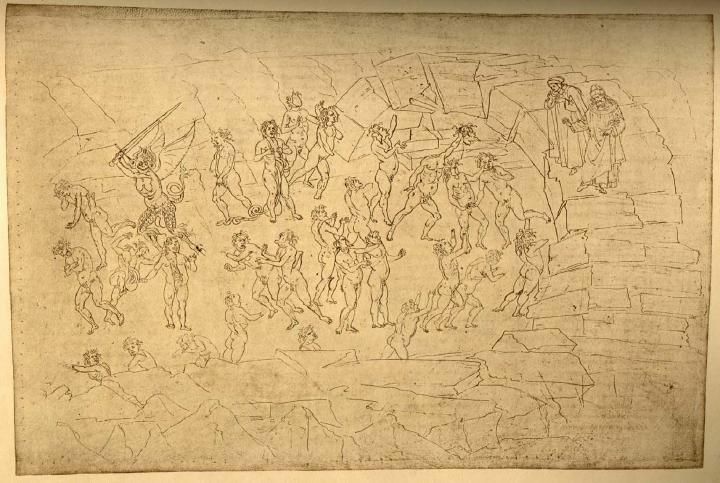 Italian drawings are often seen in terms of preparatory study and drawing from the model. But Alison Wright will explore fifteenth-century drawings by painters such as Pisanello, Uccello and Botticelli  with their new use of pen and chalk  as works of the imagination, equivalent to intellectual speculation and poetry. Dr Alison Wright is Reader in Italian Art at University College London. In 1999 she co-curated the National Gallery's exhibition about Florentine artists in the 1470s. Her award-wining monograph on The Pollaiuolo Brothers was published by Yale University Press in 2005.